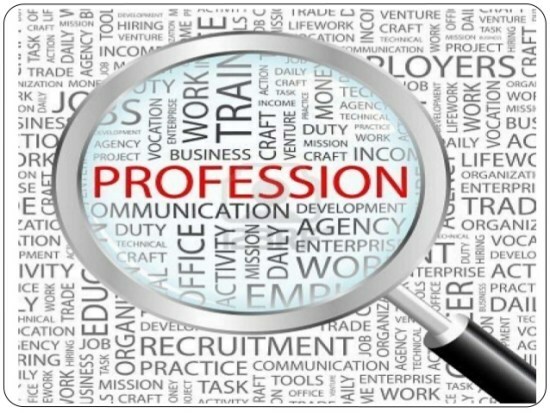 In this article we will discuss about Concept of Business, Profession and Employment and its different definitions by different authors and its features or characteristics. We also discuss difference between them and its comparison chart. The term business has been derived from busy, which means being busy. It refers to an organization where goods and services are exchange for the satisfaction of human wants. 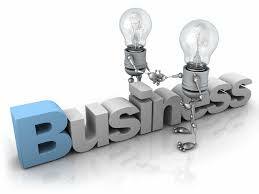 In another words we said that business is an economic activity on continuous basis. involves production or purchases of goods for sale, transfer or exchange goods, or supply of services for the purpose of earning profit. It is a regular process of exchanging goods and services which involve risk and uncertainty. In fact, business is an economic activity aimed to fulfill the need and wants of customers through the supply of goods and services for their satisfaction. Dealing in goods and services. Profession refers to activity which includes knowledge and skills and person adopts its after getting specialized training. According to Louis Allen, “A Professional manager is one who specializes in the work of planning, organizing, leading and controlling the efforts of others and does so thought systematic use of classified knowledge, a common vocabulary and principles and who subscribes to the standard of practice and code of ethics establish by recognized body”. Develop person knowledge and skills. Employment refers to requirement of occupation in which person’s works on daily basis. The employees works on regularly and they get salary to working. Employees doesn’t having right to transfer his/ her job from one person to another. An employee is ready to follow rules and regulation of an organization. Meaning Business refers to an economy activity, which involves purchase and sales of goods and services Profession refers to activity which includes knowledge and skills and person adopts its after getting specialized training Employment refers to requirement of occupation in which person’s works on daily basis.